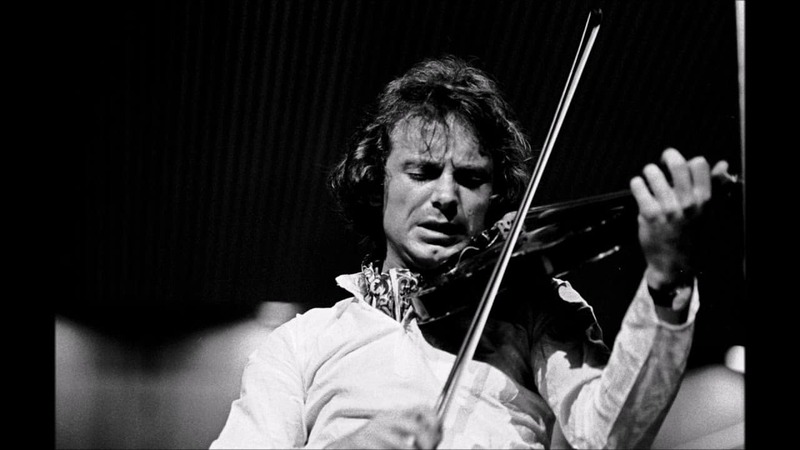 This week in Jazz, violinist Jean Luc Ponty was born on September 29, 1942, in Avranches, France. He is the legendary “undisputed master of violin in the area of jazz and rock.” He was born of classical musicians and even played with a major symphony orchestra, Concerts Lamoureux, but Ponty took a chance on jazz. He was influenced by the sounds of Miles Davis and John Coltrane. His first U.S. appearance was so well received that it led to an American recording contract. All 12 of his consecutive jazz albums reached the top 5 on the Billboard jazz charts with millions of copies sold. Jean Luc Ponty is one of the first jazz musicians to have a music video. He travels all over the world and has several international awards including a 2007 Jazz Trophy from Germany.